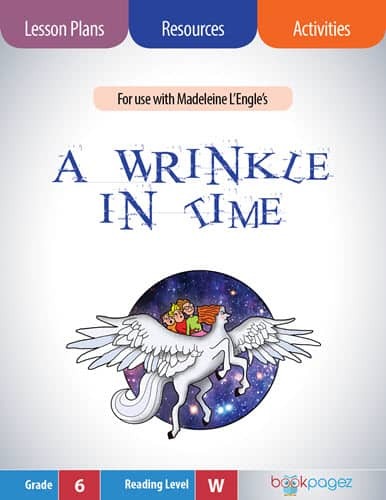 Follow eleven-year-old Delphine and her two younger sisters as they travel from Brooklyn to Oakland, California to meet the mother who abandoned them. 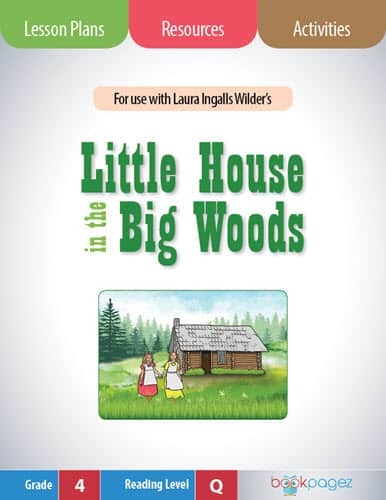 With dreams of Disneyland and Tinker Bell, the summer’s reality changes when their mother enrolls the girls in a day camp run by the Black Panthers. 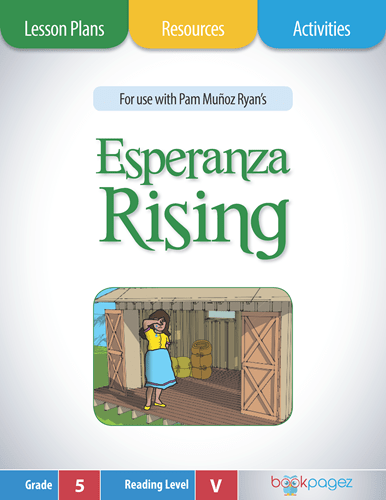 Focus on how the author uses perspective to tell the story of a pivotal time in America’s history. 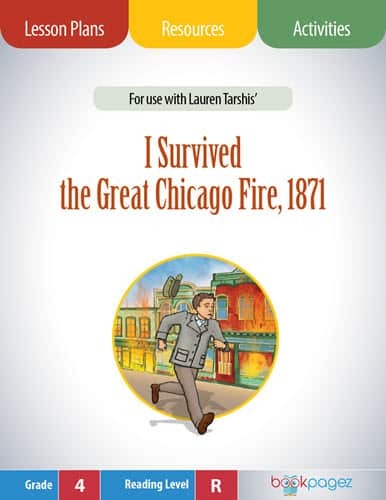 The mini lessons included in this Book Club resource set make it easy to engage readers as they learn about perspective through the eyes of a character who could be one of their classmates. 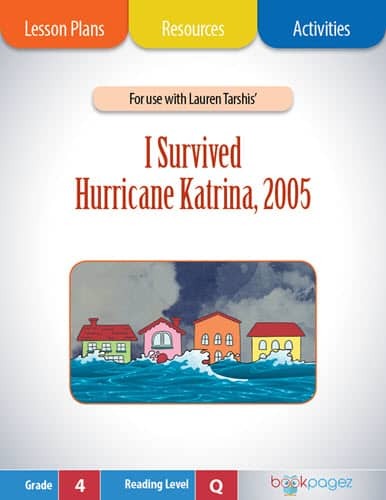 This Newberry Honor book won the Coretta Scott King Award and was a National Book Award Finalist. 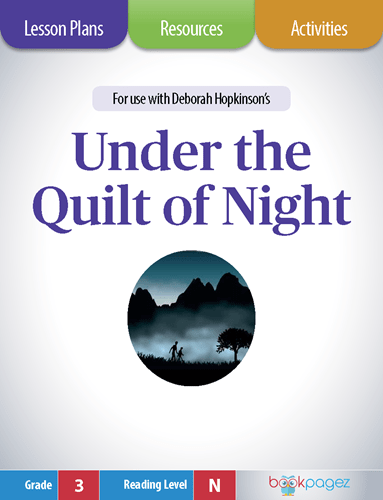 This Book Club Super Pack includes a Common Core aligned lesson plan and set of resources designed to support small group reading instruction. 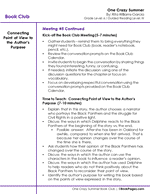 The instructional overview includes instructional background for point of view, instructional objectives for each of the Book Club meetings, and a list of the materials and preparation necessary to One Crazy Summer Book Club. 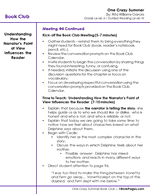 The management resources include a Book Club Calendar, conversation prompts, Student Self-Evaluation forms, Reading Response Board (with optional Common Core alignment), and an Expectations for Book Club anchor chart. 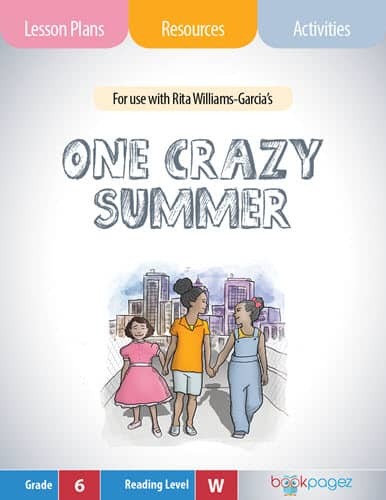 One Crazy Summer by Rita Williams-Garcia is told in the first person point of view. 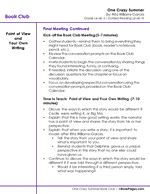 Throughout this Book Club, students will use their Reader's Notebook to keep track of point of view to better understand what a character thinks and feels. 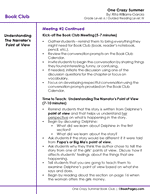 This One Crazy Summer Book Club focuses on understanding the narrator's point of view by looking at her words and actions. 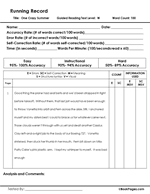 Students will keep track of their thinking in their Reader's Notebook. Sometimes a character's point of view is skewed by their attitude. 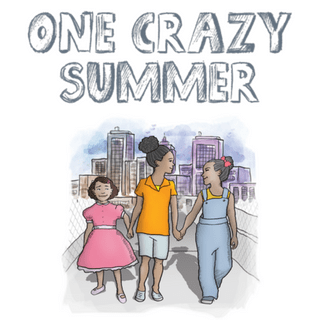 In One Crazy Summer, author Rita Williams-Garcia tells the story for Delphine's perspective. 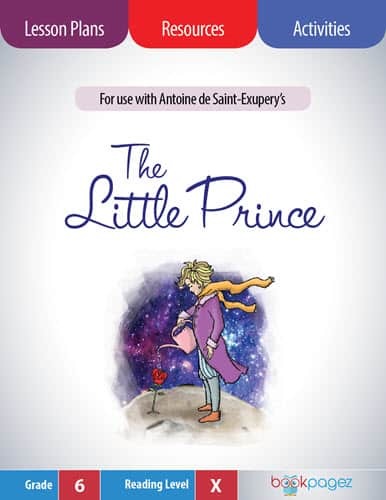 Students will discuss how her perspective may be clouded by what other characters say about her and the way they treat her. 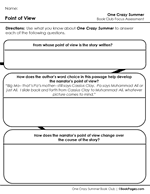 When reading One Crazy Summer by Rita Williams-Garcia, it is important to realize that the narrator's point of view influences the reader. 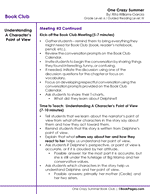 This Book Club meeting focuses on finding examples from the text of how Delphine guides the reader's impressions of the other characters. Discussion for this One Crazy Summer Book Club meeting encourages readers to think about ways that Rita Williams-Garcia uses the narrator of the story to influence the reader's opinion. 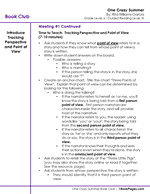 As the One Crazy Summer Book Club concludes, students are asked to take what they have learned about point of view and use it in their own writing. 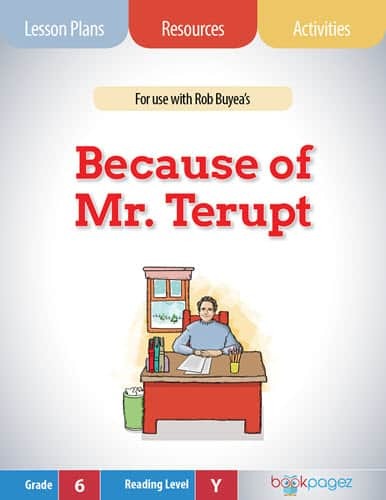 They are encouraged to write from their own perspective and share what is important to them. 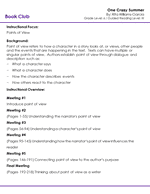 Use this six-question assessment to determine whether or not students understand the key concepts associated with point of view. 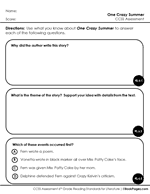 This 9 question Common Core aligned assessment can be used to determine students' overall comprehension of One Crazy Summer and their mastery of the Common Core State Standards. 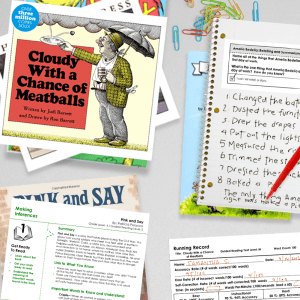 List of the Common Core State Standards addressed by One Crazy Summer Book Club Resource Set.
. Track meaning, structure, and visual accuracy using the first 100 words of the text to determine whether or not this book is a good fit for the readers in your classroom. 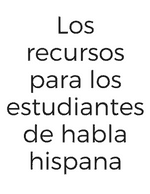 This set of Spanish student facing resources includes Book Club Management Resources for use with One Crazy Summer by Rita Williams-Garcia. 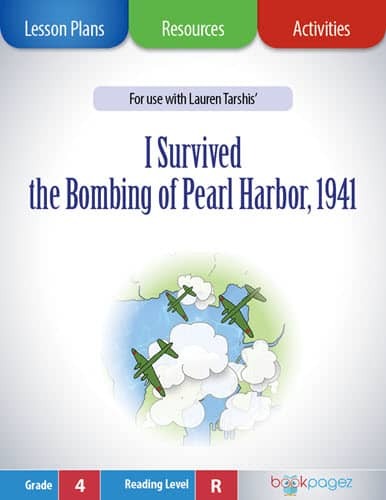 These resources are intended to be used with the lesson plans included in the Resource Set for this book. 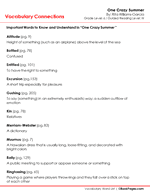 Before your students can fully comprehend and enjoy One Crazy Summer, it’s helpful to introduce words that might be new to readers. 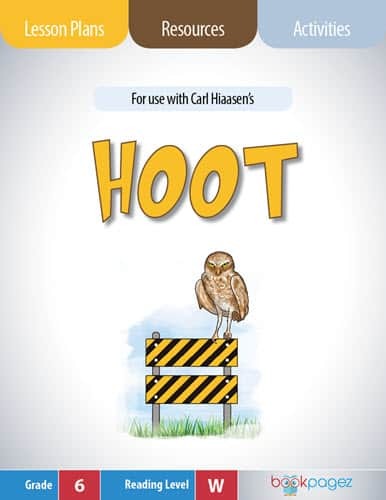 Either download the One Crazy Summer Super Pack or this individual Vocabulary Builder for resources and activities that support Tier 2 and Tier 3 vocabulary growth through fun and productive interactions with new words.